A resume can be a very essential tool for every high school student. This resume contains your general information, your passion, and the things you do in your spare time. Resumes are for applications such as college admission, scholarships, and sponsorship programs. This article will teach you how to write an effective high school resume in five easy steps. Quickly list down all the possible details you would be including in your professionally made resume. This should include your general information, educational background, and your possible experiences whether they be formal or informal. Try to jot down as many as you can then have the time later on to organize them. In this section, mention all the formal paid work experience you have. You can also include informal work like part-times, lawn mowing, walking the dogs, baby sitting, and house cleaning. As informal as these experiences are, it will still help display your reliability and skills as an employee. The industry today is looking for employees who have a history of having exemplary contributions to a community. If you have any achievements in your class, school clubs, sports, or former workplace, include it. If you also have any achievements that are in the academic area, mention it since this is would be very helpful in showing your level of intelligence to the employers. The acceptable photo size for resumes is 2 inches by 2 inches. Make sure to dress professionally on your picture taking day. The photo should be from your bust going up. Try to pose naturally and avoid props. Most importantly, the background should be white. Some states, however, don’t require resume photos. Take the time to review your draft very carefully. Check for any misspelled words and grammatical errors. Your high school resume ought to be perfect as this is your ticket to employment or a grant. Have another professional or teacher critic your resume. 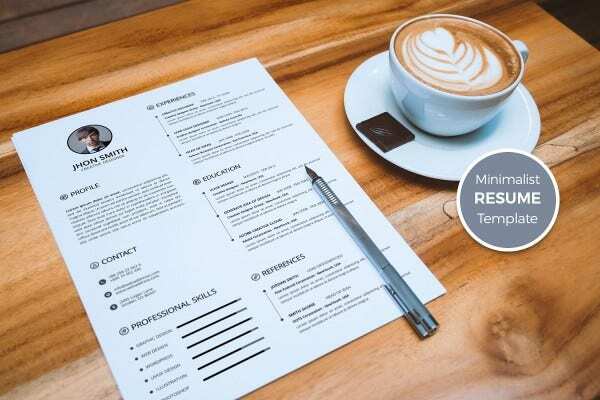 Quickly land a job with the help of this simple resume template from our website. 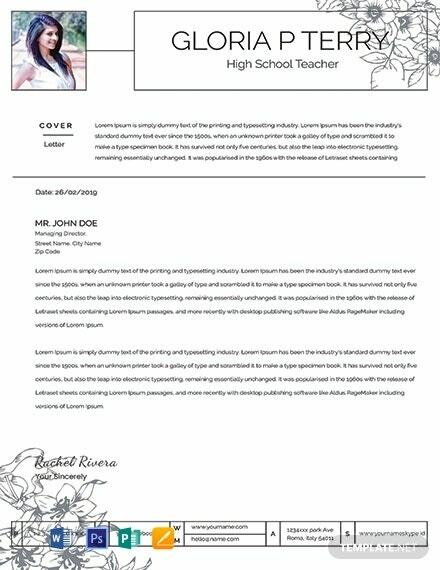 This Free High School Resume Template has an organized and effective layout with well-written content made by our professional team of writers. With this template, you can easily promote your achievements and skills. Today might just be your lucky day! 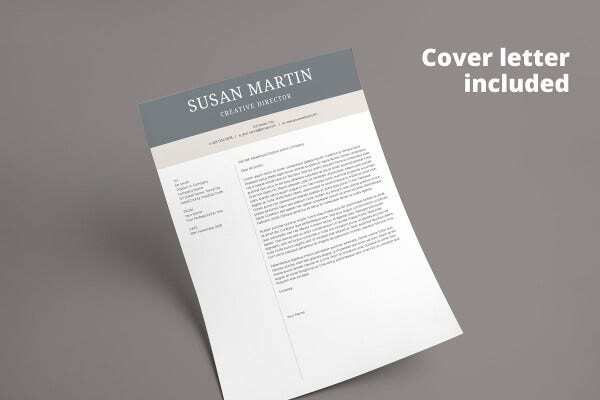 What else would complement your resume other than this Free High School Resume Cover Letter Template? Fully describe your achievements, work experiences, and exemplary skills by using this editable and customizable template. Download this very practical, professionally made, and free template today! If you are a high school student, our Free Classic High School Resume is a great example of how to properly introduce yourself to prospective employers or people of higher authority. This template has very useful content and it’s perfect for helping you prepare for a positive result. Download this template using any device and this can be saved on any file format. Persuade potential employers with this effective Free High School Teacher Resume which uses premium and high-quality graphics and design. Utilizing this well-made template will help you efficiently lay down your skills and capabilities that are beneficial for your work. Make sure that you download this template today! 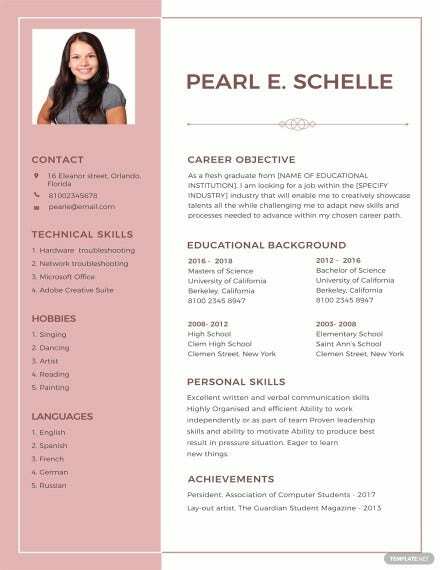 Let this Elegant High School Resume Template help you present your reliability in a professional way. 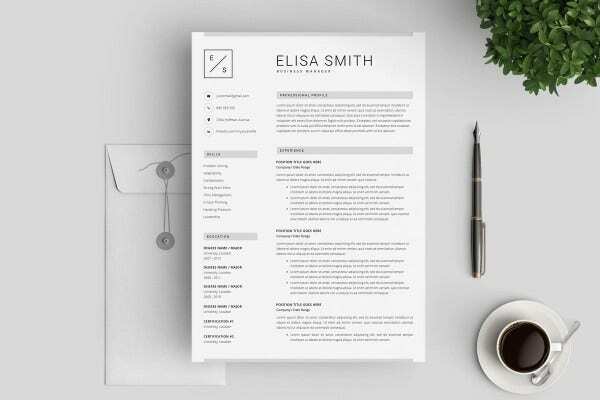 By using this template, you can be assured that your resume has a purposeful and well-written content. This template can be customized and has a well-organized layout. Most importantly, this template can be edited using various editing software. Are you looking for a template that has a simple layout with a well-made content? 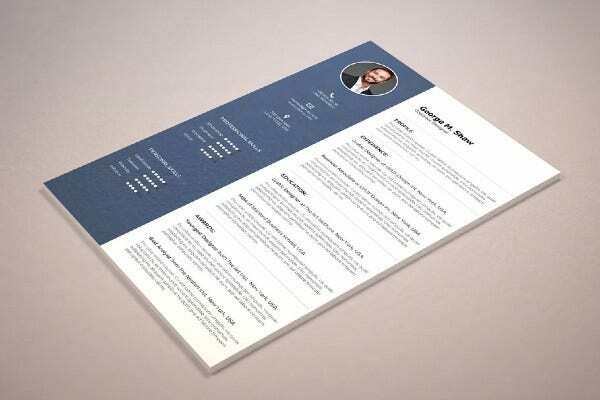 Then download this Minimalist Resume Template. This template uses royalty-free graphics and scalable vectors that can be easily edited and customized. It’s convenience, versatility, and being user-friendly is enough reason to download this template. This Professional High School Resume Template is designed for you to easily work on and generate a high-quality output directly on your personal computer or mobile device. 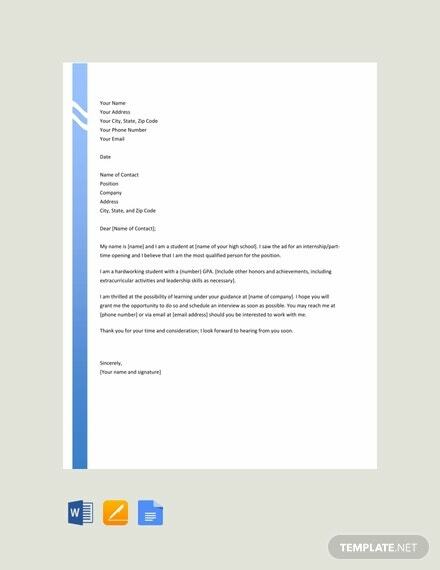 Effectively land a job or a grant with this professionally made template that is worth every cent. Download this template today and be confident in your next interview. Your resume is a reflection of your knowledge and credibility as a person. So don’t let this template pass you by. 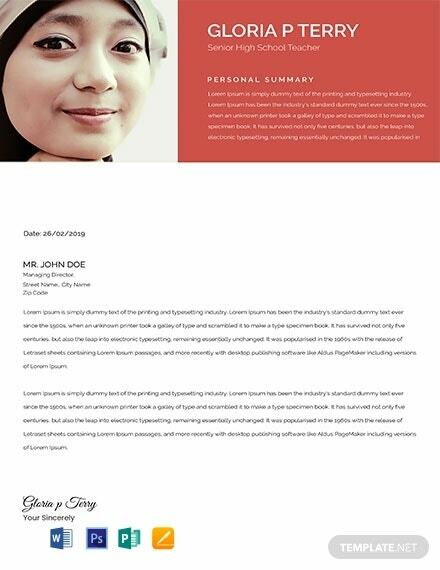 Download this Creative High School Resume Template. This template has high-quality graphics and scalable vectors that makes it easy to be changed, resized, and repositioned. Download this today!